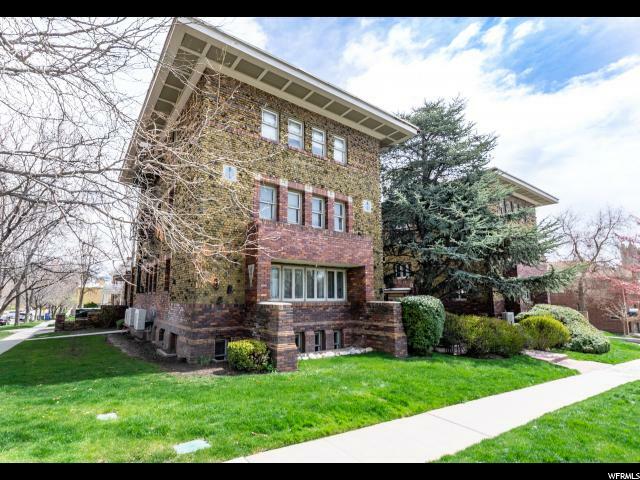 All CAITHNESS CONDOS homes currently listed for sale in Salt Lake City as of 04/21/2019 are shown below. You can change the search criteria at any time by pressing the 'Change Search' button below. "The Caithness Condos, located in the Avenues, are certainly one of the most desirable historic buildings in town. It's easy to see why these gems are picked up quickly. This charmer boasts all the original character, while featuring the interior updates you deserve, nestled in the perfect on-site local. Soak up the Sun in your formal entry, or from one of the many light entering windows. One major note; The HOA recently & extensively renovated the building! You'll appreciate the pride in ownership and architectural vibes for all the days to come!! "